It’s a late spring in London, and it seems I’ve come out of hibernation in South India right on time. Still, the weather is abysmally cold for my thin blood, though the spring blooms are magnificent and my yoga practice keeps me nice and warm. Sadly there hasn’t been so much outside practice thus far, but I suspect this will change very soon. 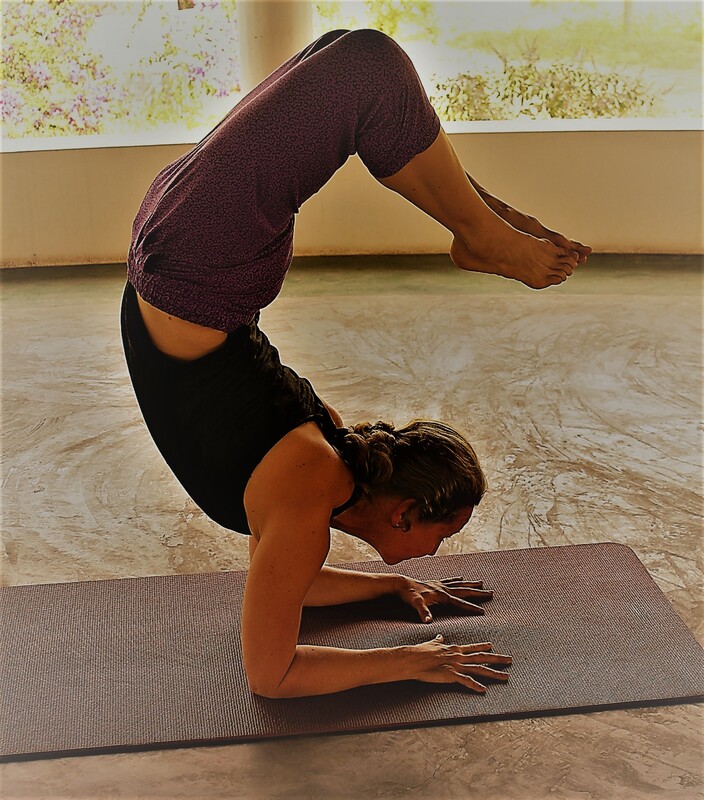 A long overdue update, I’ve been making lots of plans alongside practice and teaching in India, and am pleased to share some exciting fixtures on the yoga calendar over the next few months. My teaching schedule is blossoming along with all of these gorgeous tulips, cherry blossoms, and more, as I’m now offering a full spectrum of events, practices, and locations to complement your yoga lifestyle or help bring yoga more fully into your life. First, I’m setting up shop in London for the moment. I’ll be here for approximately 2 months and am available for private or semi-private yoga lessons and Ayurvedic Yoga Massage. (Did I mention that I studied this fabulous form of massage in India too, and am now a certified therapist? Want to try it out or need more info? Message me.) Unfortunately I’m not offering any regular group classes at the moment, but will cover classes and am planning a few workshops. For an updated teaching schedule, including last-minute cover classes, follow my Facebook page. Second, I’ll be back in midcoast Maine in late June and July and will be holding classes and workshops there. Look for Himalayan Hatha yoga, Prana Kriya yoga, and Meditation at Thomaston Yoga Studio coming soon. Watch this space or Facebook for details regarding dates and times. Next, looking forward toward the big fixtures on the calendar, I’ll be hosting my annual yoga and meditation retreat at Ashok Tree in Tamil Nadu, South India this November. This is a very special place, my yoga home. I look forward to sharing it with some beautiful souls for 10 days/9 nights of daily Himalayan hatha, prana kriya yoga, meditation, and more from 17-26 November 2018. It’s the ideal place to relax and immerse yourself in yoga practice, to treat yourself to Ayurvedic therapies, and nourish your body with delicious organic vegetarian food. I can’t say enough good things about it, so I just vote with my feet and go there. Care to join me? All details and booking are HERE. And finally, and this is the most exciting news of all and the source of considerable planning over the last few months, in coordination with Ashok Tree, we will be launching a yoga tour of Tamil Nadu next winter/spring. 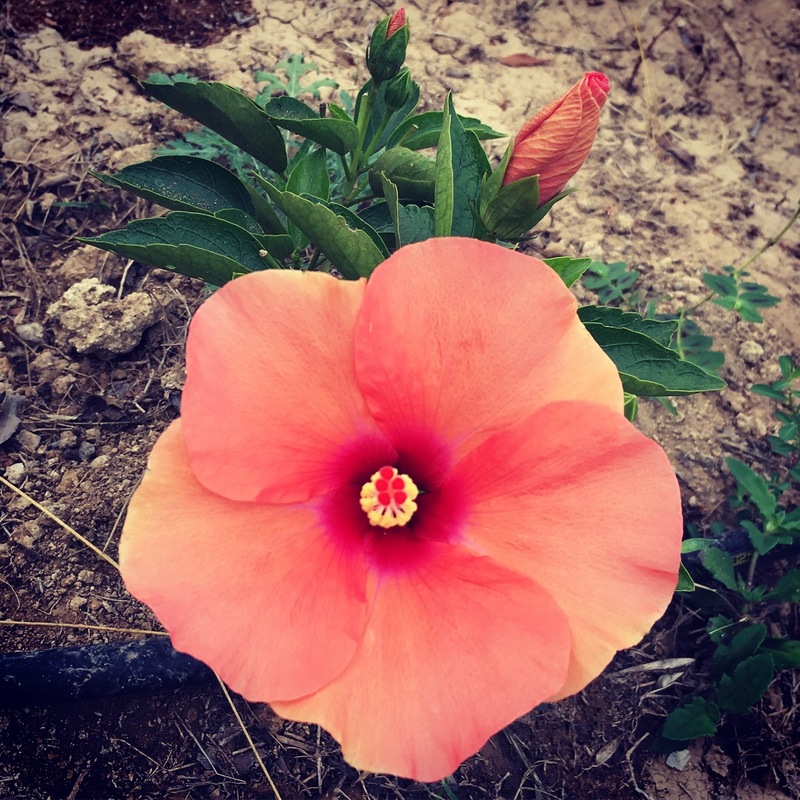 Do you want to come to India for the fabulous yoga (and weather), want to get the ashram experience but also see more of what the region has to offer? Well, we plan to bring you just that: 4 days at the ashram to start, then 10 days travelling around Tamil Nadu visiting temples and historical sites of interest and immersing ourselves in contemporary yoga practice and the rich history and culture of yoga and spirituality in the region. More details will be released soon. For now I can just tell you the dates: 26 February to 10 March 2019. It’s going to be the trip of a lifetime, so get ready for it. That’s it for now, my yoga friends. I hope this finds you blossoming on the mat wherever you are. Perhaps our paths will cross on or off the mat sometime in the near future: London, Maine, India and who knows where else. Keep breathing, keep practicing, and let me know how I can help facilitate a more yoga-filled life for you!